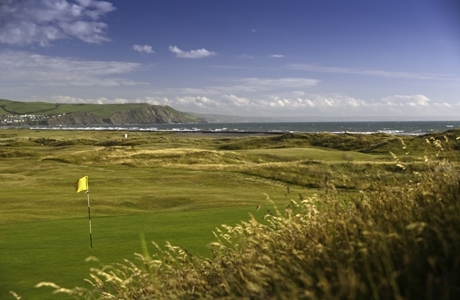 A natural links course and one of the oldest in Wales. 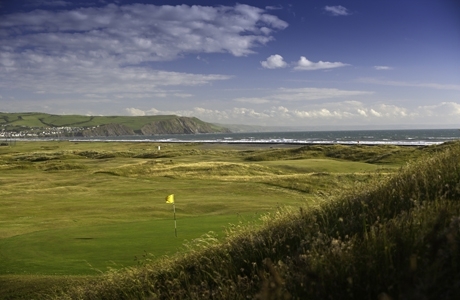 Designed by Harry Colt. 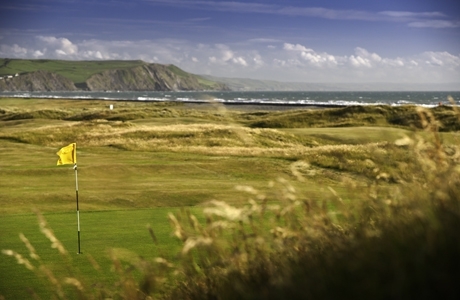 Golf architect Donald Steele summed up Borth & Ynyslas “it is a highly enjoyable holiday course with the capacity to challenge the best players”. 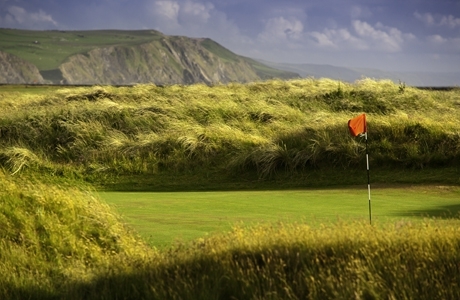 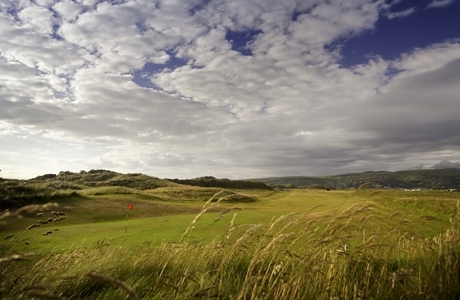 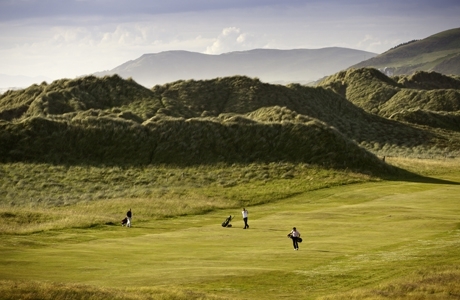 Borth & Ynyslas GC hosts many top ranking amateur events on the WGU calendar that is in itself testament to its credentials and degree of difficulty.